Jesus in Action aims to provide safe homes for vulnerable, excluded, and deprived children to help them achieve their full potential. Jesus in Action was registered as a charitable company in 2008. 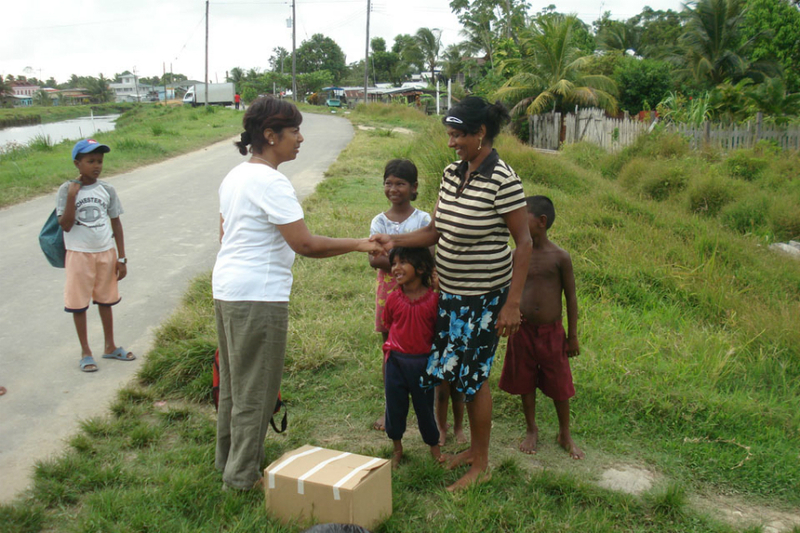 Debbie Rostron, born in Guyana, is the visionary and driving force behind the charity. She became concerned about the plight of deprived and vulnerable children in her native country. She was particularly concerned about the homeless youngsters in Parika and wanted to do something to help improve their lives, and break through the cycle of deprivation. Debbie firmly believes that all children have potential. The Charity aims to target deprived and vulnerable homeless children of any race or religion. The plan is to establish small group homes, with 10 to 12 children in each home, in the Parika area. Reaching and accessing the children can be difficult. We work with the Social Services, local people and also local organisations, such as the church, to help identify the children who would benefit from a placement in a Jesus In Action home. 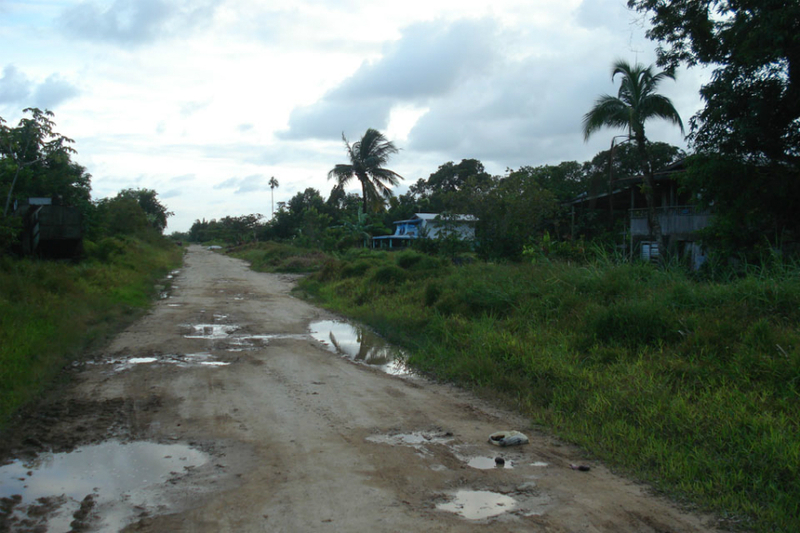 A little way westwards up the coast from Guyana’s capital Georgetown is the delta of the mighty Essequibo river, and the small town of Parika, which lies at the termination of the tarmac road. Most of the area of coastal strip here lies below sea level with canals and channels draining the flat plain. Inland from Parika in the ‘backdam’ area is a poor community without clean water, drainage or adequate housing and JIA has been helping some of these people with donations of food and clothing. 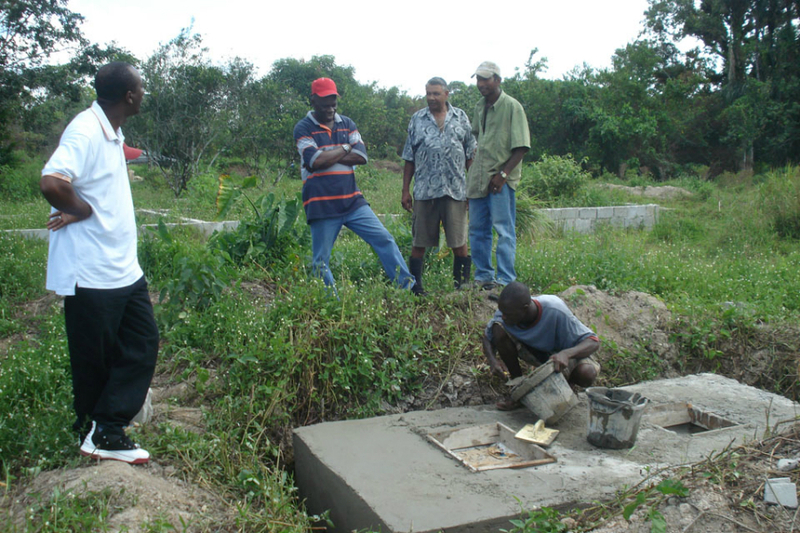 Not only will this orphanage provide a home for the children, it will be safe community. 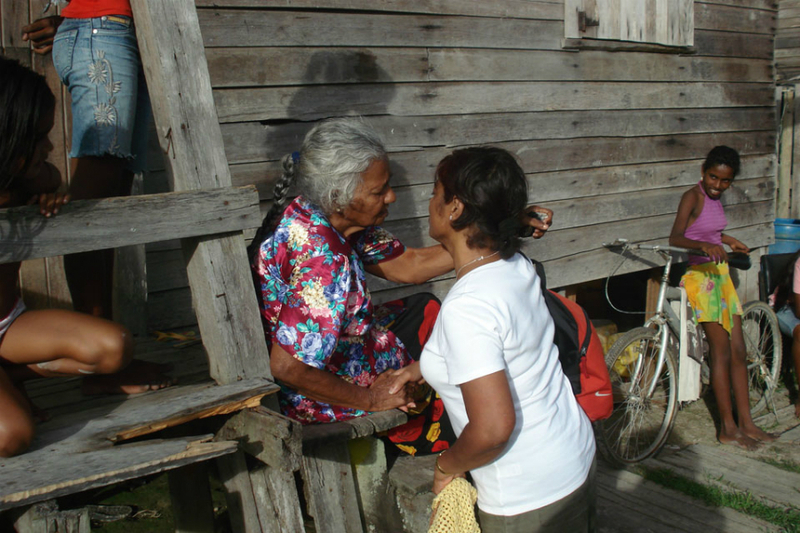 Meet basic needs of shelter, food, clothing, and access to appropriate healthcare. Provide them with a positive sense of belonging and stability. Help improve their self-esteem and build a positive self-image. Ensure that children are given access to appropriate education and training (acknowledging that many of the children may have never been to school). Help them acquire skills or a trade so that they become employable adults, and break the cycle of deprivation. Provide them with skills so that they can become well rounded individuals and reach their full potential. Help instil children with positive values, and teach them respect for self, others, and the environment. Protect children from harm, neglect and exploitation by others. Listen to the children and take theirs views into account. Establish a market garden/farm, providing some food for the children (vegetables, fruit and appropriate livestock e.g. chickens).